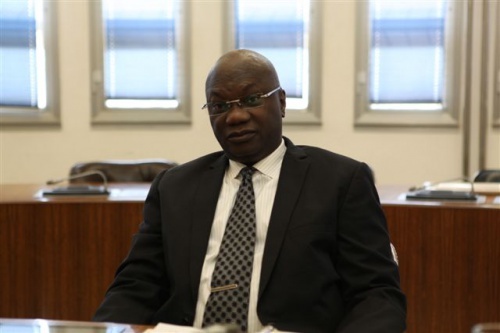 The West African Economic and Monetary Union (WAEMU) Council of Ministers has re-appointed Mr. Chistian Adovelande as President of the Bank for another term of six years, at their meeting held on 28 June 2014 in Dakar. 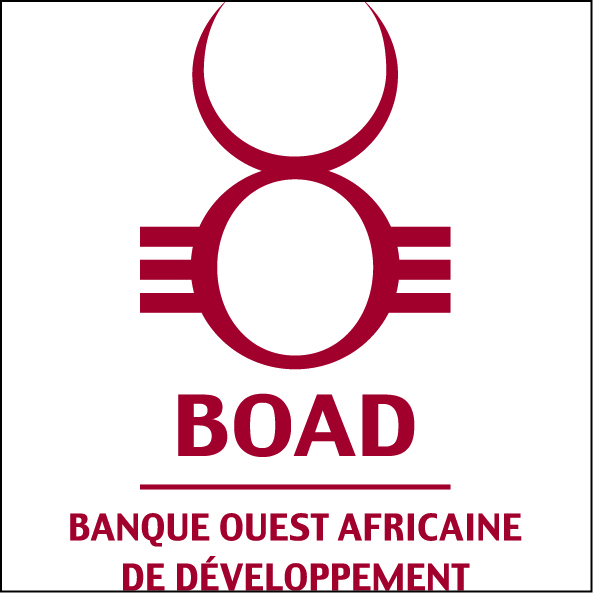 The West African Development Bank (BOAD) is the common development finance institution of the eight member countries, of the West African Economic and Monetary Union (WAEMU). Vice-president, Mr. Bassary Touré’s contract has also been renewed for another term of five years by the Board of Directors, at its meeting held on 24 June 2014, in the Senegalese capital city. Born on 29 October 1950 at Porto-Novo (Republic of Benin), Mr. Chistian Adovelande joined BOAD in April 1978. After assuming office in various senior executive positions, he held from 1995 to 1999 the position of Deputy Secretary General of the Guarantee Fund for Private Investments in West Africa (“GARI SA”). From 2000 to 2002, he assumed office as Chairman and CEO of Cauris Management SA, the first sub-regional private equity investment company in French-speaking West Africa, and Managing Director of Cauris Investment SA, a venture capital company. In 2002, Mr. Christian Adovelande was appointed President of ECOWAS Bank for Investment and Development (EBID) for 9 years, prior to his appointment at the helm of BOAD on 14 February 2011. 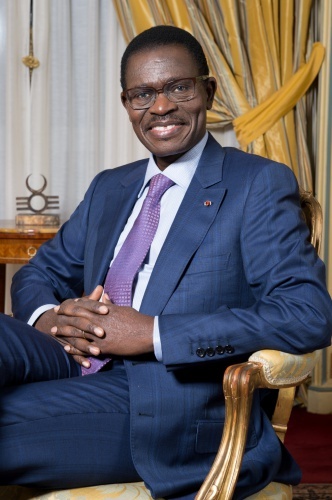 The re-appointed vice president Mr. Bassary Touré, born on 1st February 1950 at Thiès (Senegal), assumed high-level positions in the Malian civil service, before being appointed Minister of Economy and Finance of Mali from 1991-1992 and then from 2002-2004. He also served from 1998 to 2002 as a World Bank Executive Director for many African countries, and thereafter, from 2007-2009, as Resident Representative of African Development Bank to Gabon. He became Vice-president of BOAD in June 2009. Established on 14 November 1973, the West African Development Bank (BOAD) is the common development finance institution of the eight member countries of the West African Economic and Monetary Union (WAEMU). Its purpose is to promote a balanced development of its member countries and foster economic integration in West Africa, by financing public and private projects in various sectors. The institution’s share capital currently stands at FCFA 1,155 billion. And as at 30 June 2014, the aggregate commitments of BOAD in the WAEMU region stood at FCFA 3,124.9 billion supporting 715 operations.